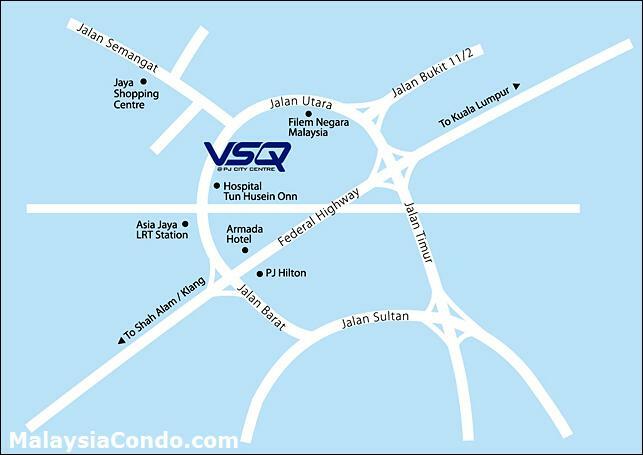 V Square (VSQ) located in Petaling Jaya along Jalan Utara (Section 14). 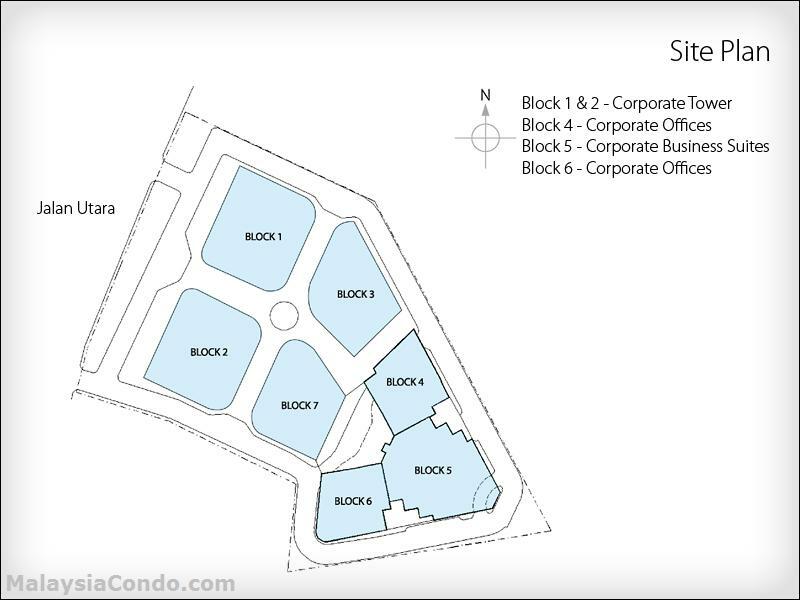 This commercial development comprises 4 major components; Corporate Towers, Corporate Offices, Corporate Business Suites and Retail Podium. V Square is completely integrated with every functional aspect of a commercial centre, features top range facilities, services and amenities.